Welcome to T.W. Nickerson, Inc.
All crushed native stone will be $60.00 per ton. T.W. 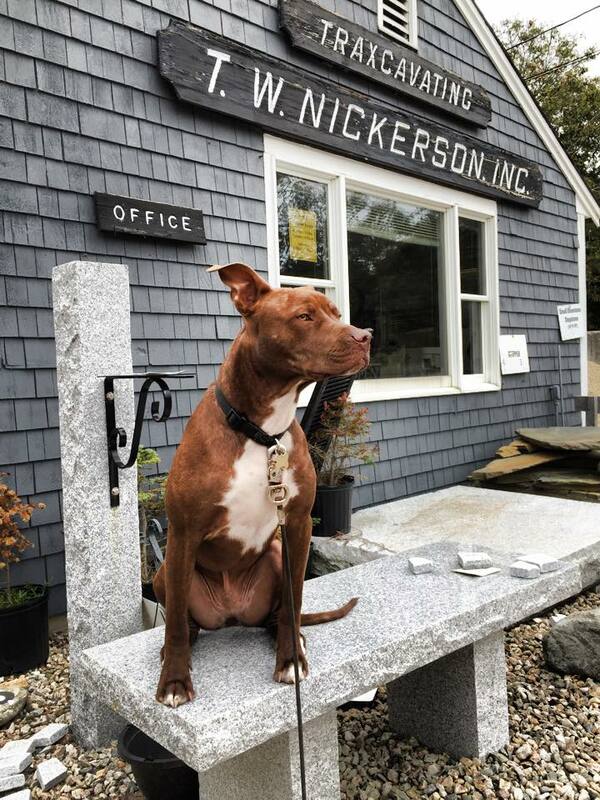 Nickerson, Inc. has been in the Excavation and Landscape Supply Business on Cape Cod since 1962. In addition to landscape materials, T.W. Nickerson, Inc. offers services such as heavy equipment rental, Title V septic and sewer installation, excavating, trucking and other construction services. Our competitive prices, quick delivery service and professionalism on the job is what makes our company stand apart from the rest. and recycle the materials into screened loam, screened compost, and wood and bark mulches. T.W. 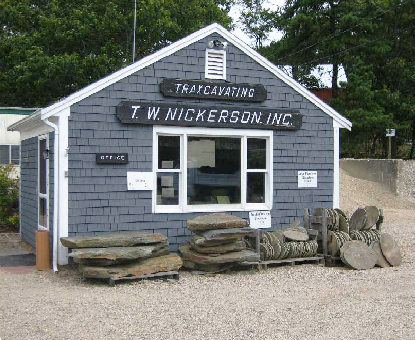 Nickerson, Inc maintains a fleet of 10-Wheelers, 6-Wheelers, One Tons and Tractor Trailers for hire or delivery to all of Cape Cod.